Are you curious as to what new shades you could add to your collection. We've got the perfect new colors to spice up any season. Stock up before each season with the lipstick shades that work best. You can use two colors to mix and match or use one. These color shades are fun, beautiful and can compliment all skin tones. Hard Candy has 6 beautiful new lipstick colors. The Fierce Effects Matte Lipstick colors are Crave, Exhibitionist, Envy, Manattee, Black Tie, and Tempt Me. 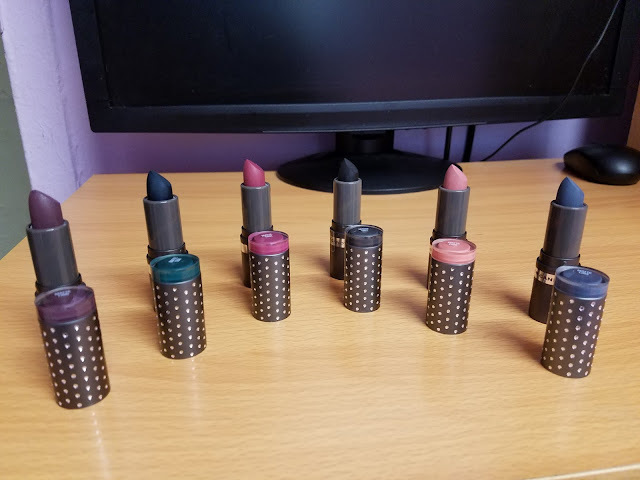 These matte lipsticks were currently added and offer more variety of shades. These vibrant colors are highly pigmented with great color payoff. Hard Candy out did themselves with the stylish diamond lipstick cover. This adds class and their products are long-lasting. Their products are reasonably low in price. Which means, you can add more makeup to your collection. Yay! The Fierce Effects Matte Lipstick has weightless texture, infused with Argan oil to moisturize and add shine to your lips. The lipstick retails for $5.00. 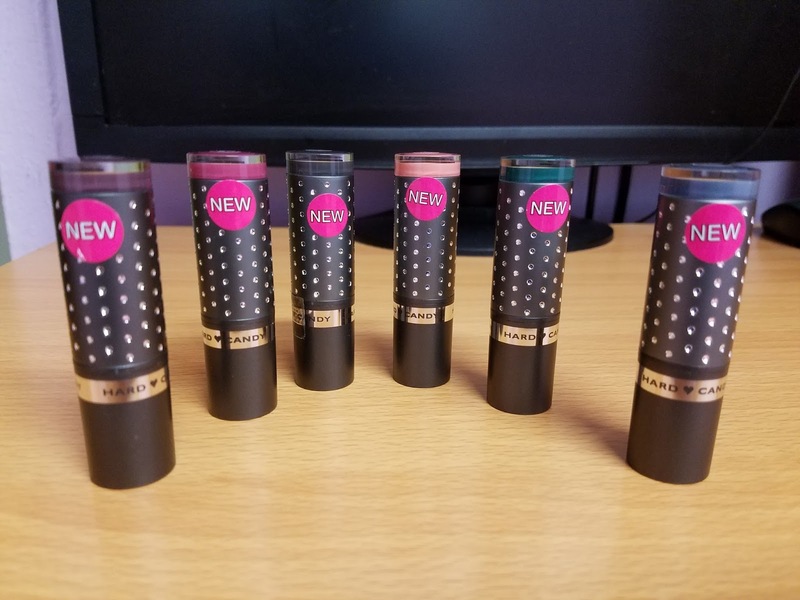 You can check out the 6 new lipstick colors at Hard Candy. Which of the 6 lipsticks would you like to try first? I absolutely LOVE the packaging, the little gems are such a fun touch!